My feeble brain can’t process how this could be used, but I’m pretty sure it’s awesome. 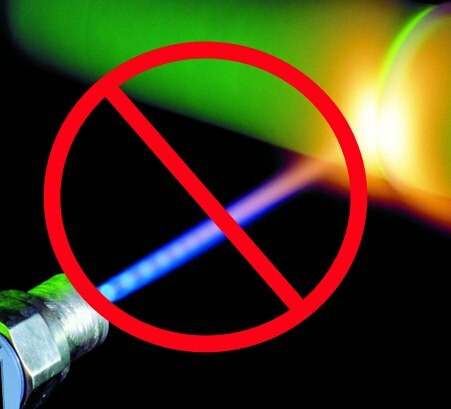 “It’s kind of surprising that we’ve been using lasers for 50 years or so, and only now somebody noticed something pretty fundamental,” says Marin Solja?i?, a physicist at MIT who was not involved in the work. The option remains on the table to create a dual laser/anti-laser combo. Which is pretty much the coolest thing we’ve heard of today. It’s People! 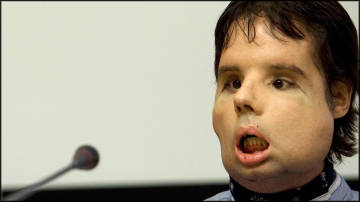 The Ebola Virus Is Made From People! Guess what’s lurking in your genome? Bits of Ebola and other viruses! Happy Friday! Viruses do not make good fossils. 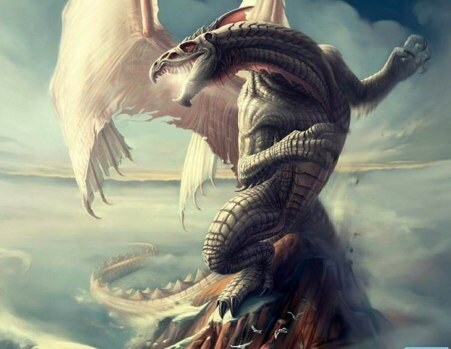 But advances in genomic technology have allowed scientists to peer into the genetic material of viruses and their hosts to search for clues about their shared evolutionary history. Genetic code from retroviruses has been found to compose some 8 percent of the human genome, having been copied in during replication and left to be inherited by us and our progeny. But non-retroviral RNA viruses do not use their host’s DNA to replicate—and some do not even enter the host cell’s nucleus. 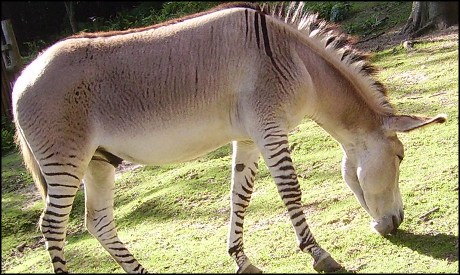 Nevertheless, new research has turned up surprising evidence that some of these viruses are enmeshed in the genomes of vertebrates—including humans and other mammals. The rapid evolution of the virus to be blame for the genome biting. But if they start manifesting into physical beings, I am going to be very upset. Posted in Virus | Comments Off on It’s People! 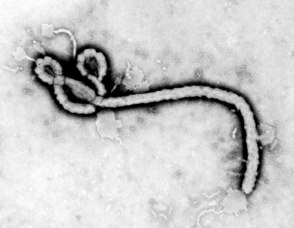 The Ebola Virus Is Made From People! 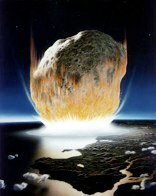 Asteroid Heading For Earth (in 2182)! Scientists say that the 510-meter in diameter (101955) 199 RQ36 astroid could strike Earth in a scant 172 years. While there is no pressing need to build a spaceship to save your great-great-great-great grandchildren, the article does mention a similar asteroid that narrowly missed a collision with Terra firma in 2004. Probably best not to think about it too much. Kidnapped by scientists who dress like Nazis, but aren’t actually Nazis, the trio is pushed to try a radical new procedure that would make them temporarily gay. With the life of a young child on the line, they have to confront their own concept of sexuality and identity and make a potentially life changing choice and end up offending just about everyone. Then it gets kind of boring, but there’s a twist ending and a guy with mutant feet. there is a one in a thousand chance that WE ARE ALL GOING TO DIE BY THE CRUSHING BLOW OF AN ASTEROID. the probability of IT KILLING US ALL BY REIGNING UNHOLY DESTRUCTION FROM SPACE is about one in one thousand. however, half of that fraction points to THE ASTEROID ENDING ALL MODERN CIVILIZATION AND THEREFORE DAMNING US INTO A DREARY HELLSCAPE WHERE HUMAN PELTS ARE OUR ONLY CURRENCY in the year 2182. NASA Revisiting Magnetic Shield Assumptions, Could Force Fields Happen? A Portuguese professor believes force fields enveloping space ships that take us to Mars could be a reality. …a mini-magnetosphere stretching a few hundred metres beyond the craft could be used in conjunction with the heavy shields that would stop neutral and high-energy radiation from frying the astronauts. “If you go out in the rain, you can wear a coat – but you can also carry an umbrella,” she says. “That’s what a mini-magnetosphere is – a plasma umbrella held up by magnetic fields. Even if it screened only 50 per cent of the solar particles, it could still help protect a big-mass shield, enabling it to be lighter,” she says. That would allow the craft to carry less fuel. Posted in Space | Comments Off on NASA Revisiting Magnetic Shield Assumptions, Could Force Fields Happen? Humans effectively synchronize brain wave patterns when telling a story to one another. Look Spock, no hands! Dead Sea Scroll Mystery Solved? And on Jerusalem’s Mount Zion, archaeologists recently discovered and deciphered a two-thousand-year-old cup with the phrase “Lord, I have returned” inscribed on its sides in a cryptic code similar to one used in some of the Dead Sea Scrolls. …either that or Jesus was really fussy about people using his favorite cup so he had to write his name on it. 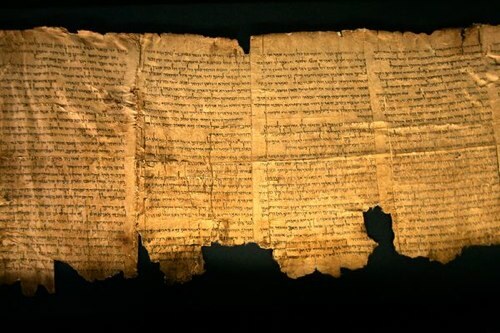 Posted in Archaeology | Comments Off on Dead Sea Scroll Mystery Solved? Low water level + tons of snacks = 300 Gators freaking the hell out in a random Georgia canal while a fisherman slowly cuts through them on his way to fish. Remember the 1995 Sandra Bullock romantic comedy While You Were Sleeping? This story is nothing like that. Paramedics in Vienna had a shock when they answered a call – and found a man “eaten alive” by maggots. Ambulance crew were called out yesterday (Tues) after a woman rang to say her elderly partner was having breathing difficulties. But when they turned up they found the man’s corpse covered in maggots. Police spokesman Roman Hahslinger said today the 34-year-old woman had been arrested to clarify the background of the man’s death. “She lived with the 61-year-old man for more than 10 years in Brigittenau district,” he explained, adding that the man had been bedridden and partially paralysed after a stroke some years ago. Remember the Wham! song “Wake Me Up (Before You Go Go)”? In light of this, they should probably tack on “…Or If I Am Being Eaten Alive By Maggots”. Thanks to Weird Things writer Darcy for passing this along. Who’s got two thumbs and wants to get all up in some sacred Mayan pools once believed to be portals to the underworld where offerings were dropped down to appease the evil forces waiting below? Steering clear of crocodiles and navigating around massive submerged trees, a team of divers began mapping some of the 25 freshwater pools of Cara Blanca, Belize, which were important to the ancient Maya. In three weeks this May, the divers found fossilized animal remains, bits of pottery and — in the largest pool explored — an enormous underwater cave. Would it be totally against the rules to leave a burger while you’re down there, you know, just in case? 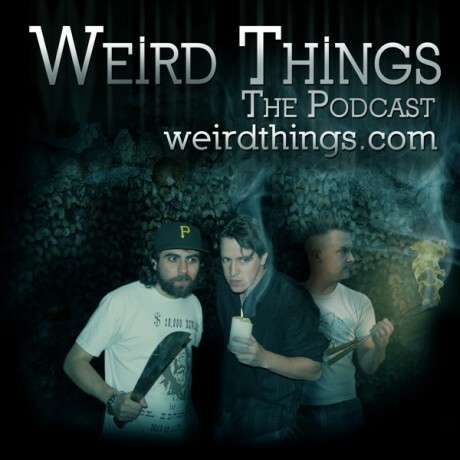 You are currently browsing the Weird Things blog archives for July, 2010.